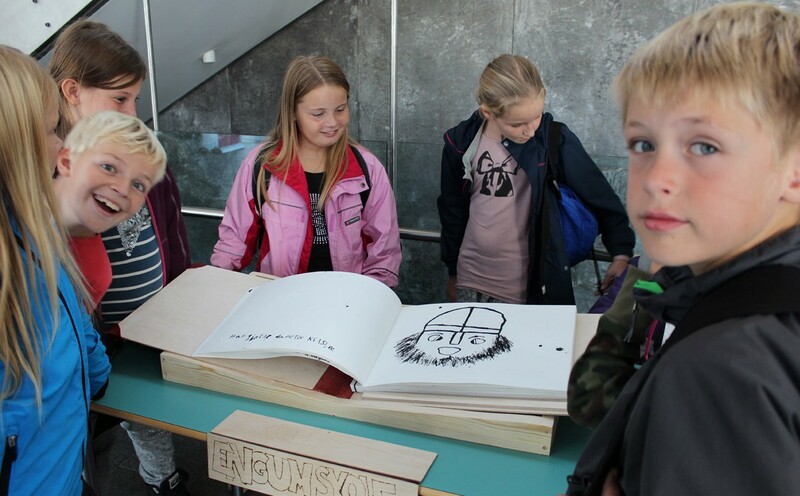 THE TIME MACHINE – a project ​​with Kids from Engum School – Artfestival SPOTLIGHT in Vejle, Denmark. A Coloring Book – a time machine; the Viking Age and the Future. Now exhibited at Kongernes Jelling. Later the book will be published.